The biggest issue for Minnesota may relate to aesthetics standards, Hartnett says. Minnesota law allows cities to place “reasonable” aesthetics requirements on a case-by-case basis. The FCC ruling requires that aesthetics standards be “reasonable, no more burdensome than other infrastructure, and objective”—and the standards must be published by April 15, 2019. “If standards aren’t in place, then providers could put wireless wherever they want,” he says, noting that this could be of particular concern in areas with special decorative treatments such as light fixtures. LMC has developed a model agreement based on Minnesota law and incorporating the FCC ruling. It covers small wireless facility placement; permit approvals, denials, and revocations; fees; and insurance and indemnification. LMC is also tracking efforts by several groups and municipalities that are challenging the ruling in federal court, Hartnett says. 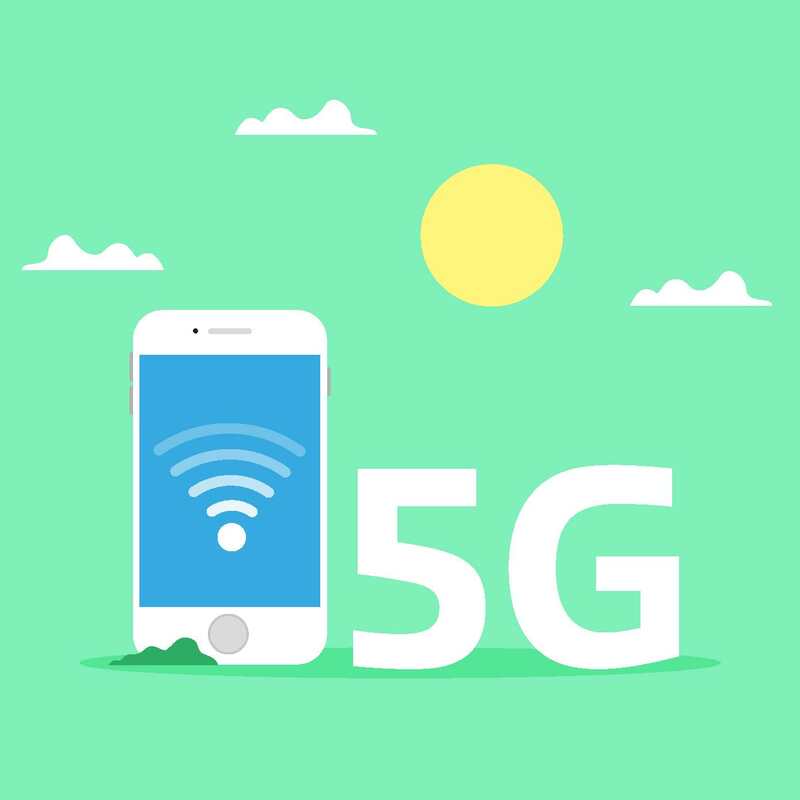 As the small cell towers and their accompanying underground infrastructure are added, they have the potential to conflict with factors such as city aesthetic standards and future building projects. “All of a sudden there [are] more utilities and communications infrastructure in the ground, which adds that much more time, risk, and cost associated with rebuilding a roadway,” Paulson says. Minnesota statutes enacted in 2017 require that cities develop standards for small cell installation. With the help of the League of Minnesota Cities, the City of Hutchinson adopted ordinances that comply with the statutes but retain a degree of municipal control and flexibility. The city is in the process of updating its small cell ordinances. The aim is to solidify details—such as the height of the small cell support poles, the color they must be painted, and how far apart they can be spaced—to comply with the FCC ruling.